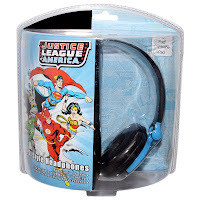 Home » Product Reviews » Product Spotlight: New Batman Earphones & Justice League Headphones! Product Spotlight: New Batman Earphones & Justice League Headphones! We love to feature the coolest in new Batman product here at Legions of Gotham. 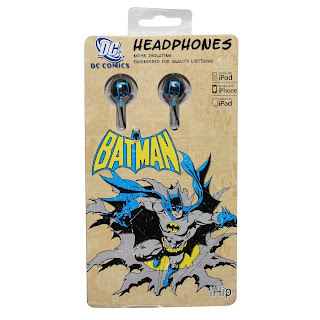 Today we're checking out iHip's Batman earphones and Justice League Headphones! 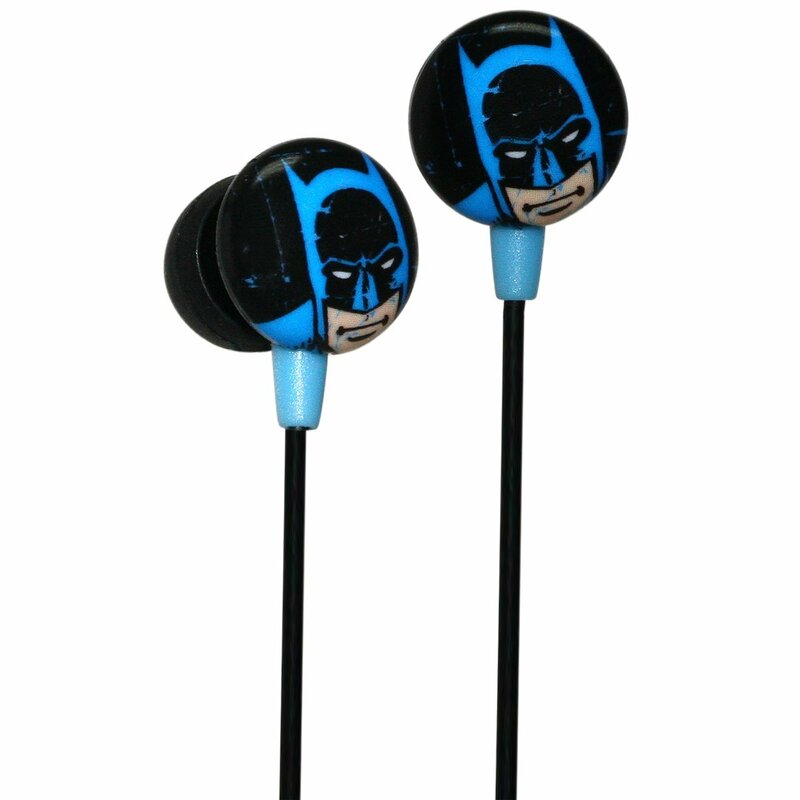 Firstly, we're looking at the earphones....These are the perfect ear buds for those who want high quality with the face of Batman highly visible to enjoy your favorite DC Comics character. 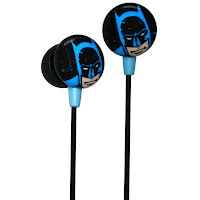 I liked these..the Batman graphic is fantastic and dynamic and the sound quality is great. 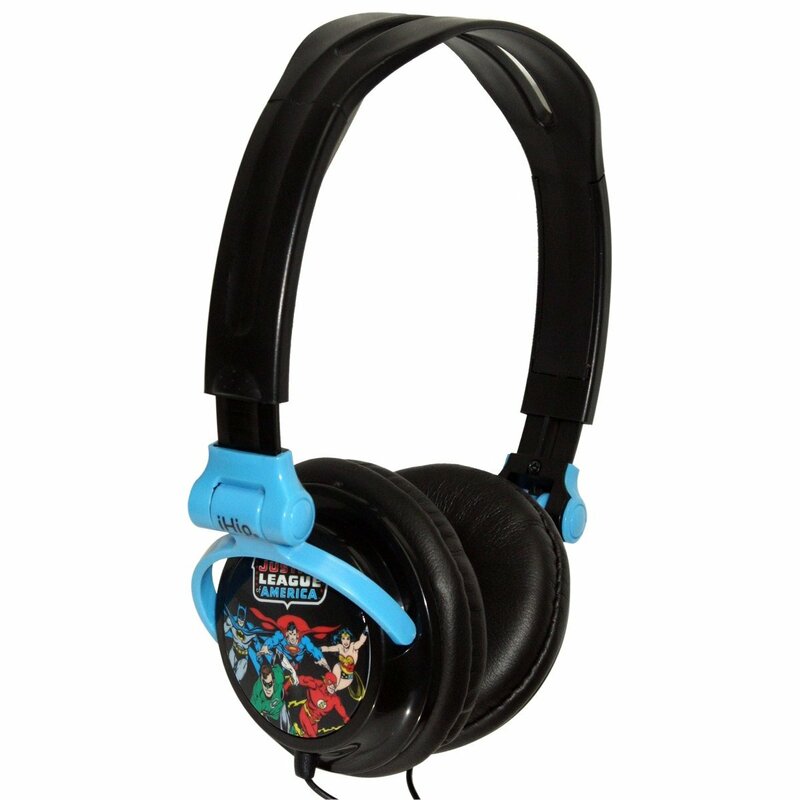 Now....check out the Justice League headphones! These are the perfect Headphones for those who want high quality with the faces of the Justice League Characters highly visible to enjoy your favorite DC Comics character. These are awesome! Again, great graphics and they cancel out all backround noise. The sound is fantastic! These two items would make perfect Xmas gifts for the Batman fan in your life!